Woohoo for Friday! We've got a pretty busy weekend ahead - we're hosting a big dinner at our apartment, I'm getting started on some organization for our church's closet and heading to a baby shower. I love when weekends are filled with fun things to look forward to! What are you up to? Time for another round of lovely links for the week. There's lots of variety this time, so I'm sure you'll find something you'll like to read this weekend! 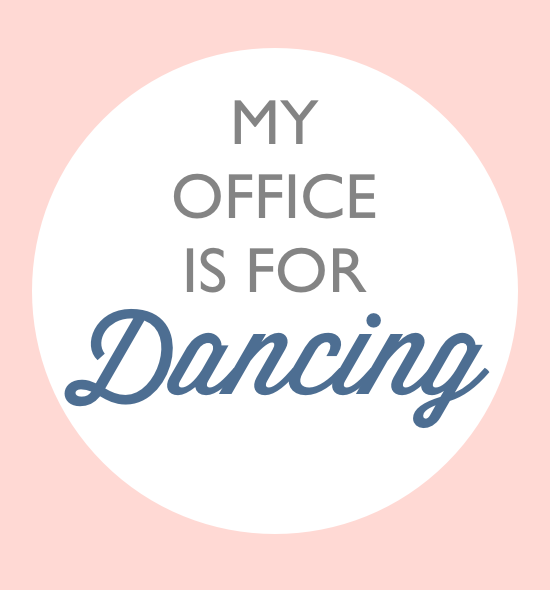 1 | The Nester's words about her office space really struck a chord with me. She just got back from a trip to Uganda with Compassion (yes, that has something to do with her home office space, promise!). It can be hard to reconcile what you see and experience in a very poor country and our cushy lives here in the US, but she writes about it beautifully. Check out her post for more. 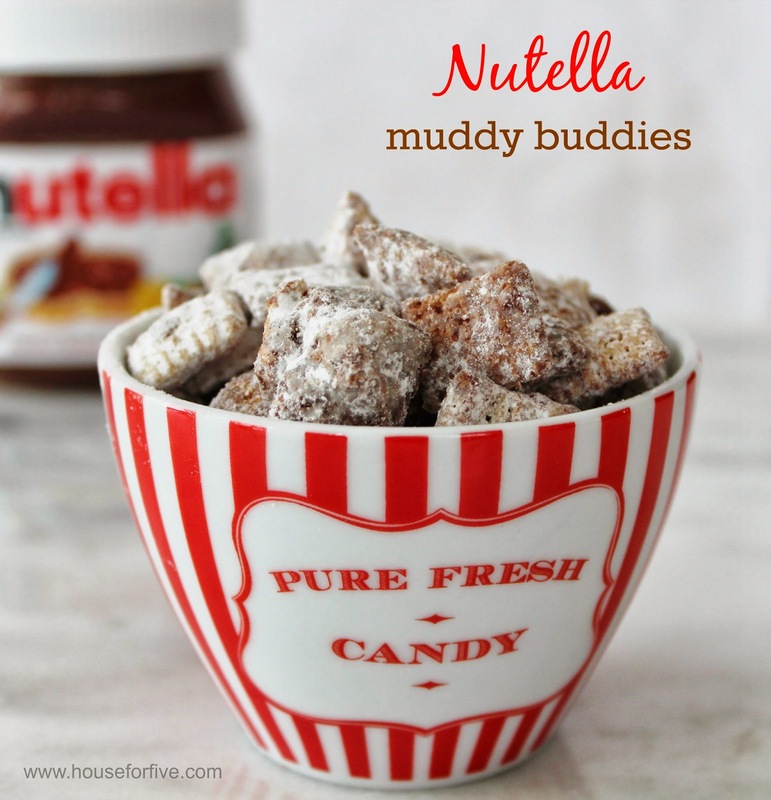 2 | And on a lighter note, whoa, these Nutella muddy buddies look AHmazing. Mouth is watering. now. 3 | This is SUCH a fun and functional craft space. Definitely keeping this in mind for a future home! 4 | Remember that giant glass cider jug I removed the label from a couple of weeks ago? Well I've been racking my brain trying to come up for a use for it. Then I came across this awesome tutorial for turning a glass vessel into a lamp, and BOOM. That's what I can do with my glass jug! Once I get around to doing it, I'll share the result with you here! 7 | This beautiful entry closet makeover has been popping up everywhere and I LOVE it. It's totally my style. 8 | This is one of the best posts on indoor photography (using artificial lights) I've read in a long time. Though it's about food, I know I adapt the tips for home and tutorial photography. I'm collecting photography tips to share with y'all and this definitely tops the list so far! Thanks for the share! It's been really cool to read Nester's Uganda posts. Love the links - definitely some I want to look into. Especially the photography tips; I am always looking for those. Thanks so much for including me in your roundup! I've loved following the Nester on her Compassion trip and those tips for indoor lighting are awesome! Congrats on the new job and upcoming move too!